Today Marks two years since the episode titled “Malec” aired during season one of Shadowhunters. 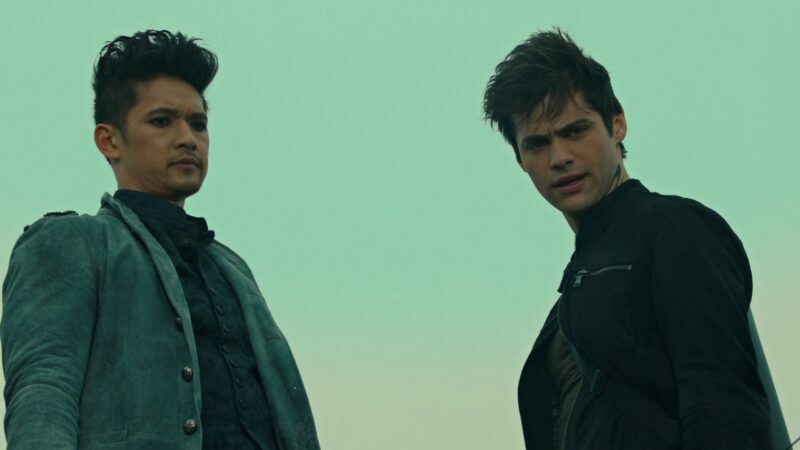 Magnus and Alec, better known as Malec, have become one of the main reasons people watch the show. These characters are such incredible characters, and like in many sci-fi show, they are the heroes who make brave choices to save people. But what sets them apart from many sci-fi characters, is the fact that neither is straight. 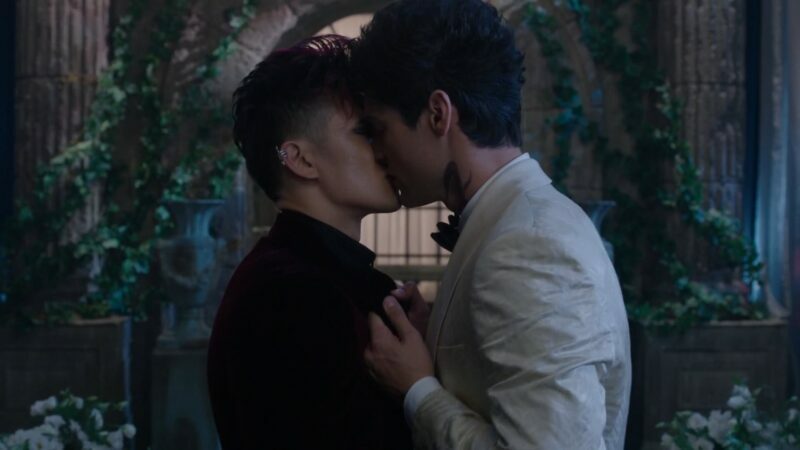 Alec is gay and Magnus is bisexual, and in a genre that, while is improving in their increasing diversity, often lacks this type of representation, it’s really important to see these characters. As a bisexual person writing this, I know just how important it is to have characters who are like you and who you relate to and can help you be comfortable with your sexuality. Magnus and Alec are more than just their sexualities. They are heroes. Magnus, a warlock, and Alec a Shadowhunter, both have duties to protect and help people. 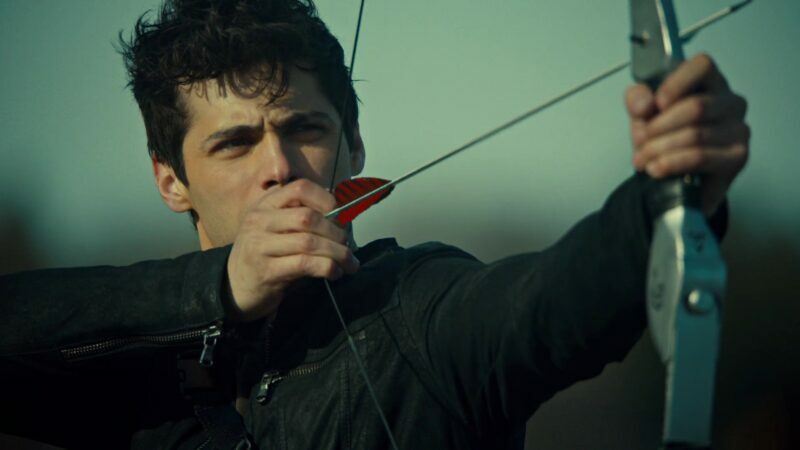 Alec leads the New York institute, where Shadowhunters train to fight demons and protect humans. Magnus was the High Warlock of Brooklyn, he was recently fired, but while he was High Warlock, and even after he was fired, he takes his job as a protector very seriously, and wants to help all kinds of creatures. Magnus and Alec work together to save New York on multiple occasions throughout the show. 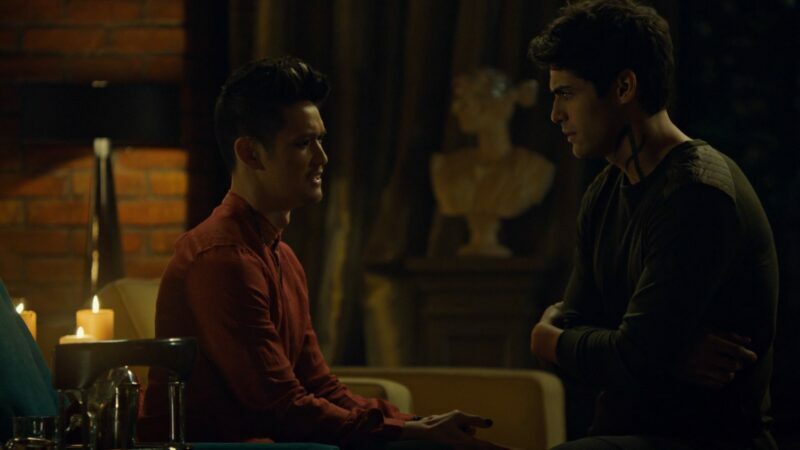 When demons are coming into the city in major quantities, Alec and Magnus work to close that opening to make sure no more demons enter the city. 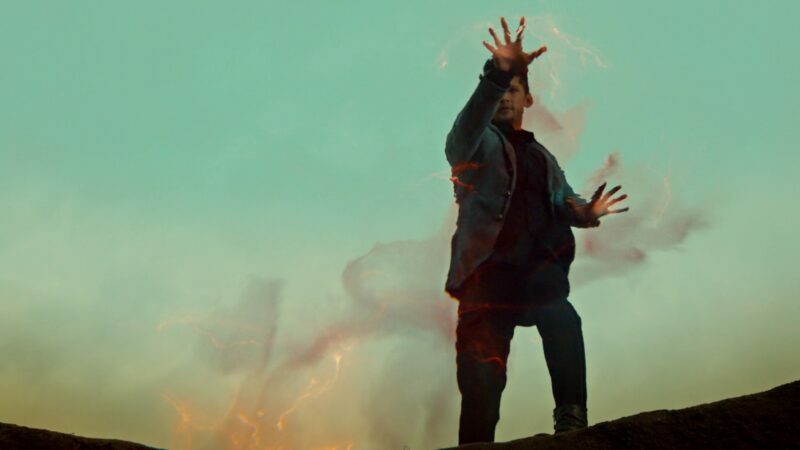 Most recently, in this past week’s episode, 3×02, Magnus and Alec work together to investigate the cause of the corruption of the ley lines that causes a disruption in the magic many creatures use. They also work together to clean out those ley lines and make sure whatever was corrupting them, was cleaned out. What’s also wonderful about Magnus and Alec, besides how badass they are, is that they have normal couple moments. You see them hanging out and talking, going on dates, having drinks together, kissing, and talking about their feelings or problems when bumps come up. Seeing this kind of relationship so beautiful and something that’s rare in sci-fi among LGBT characters. 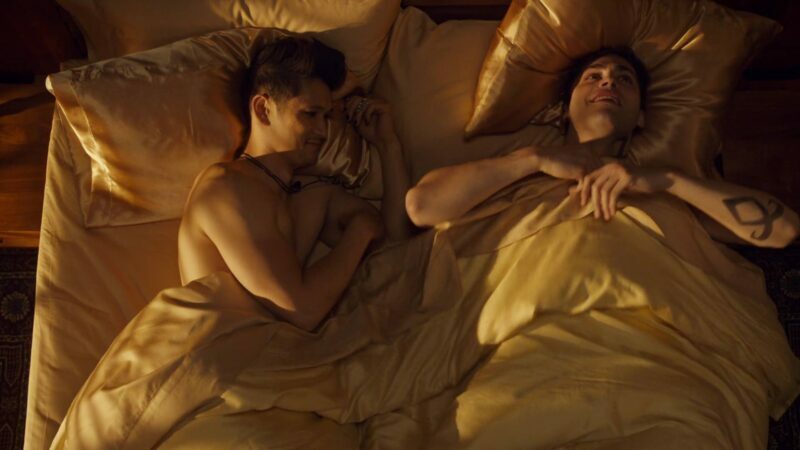 So, on the anniversary of Magnus and Alec, I’d like to thank both of you, for inspiring so many. Enjoy the drinks, I’m sure Magnus has prepared for you both. “Circle of Superstition: The Last Laugh” Returns to Howl-O-Scream at Busch Gardens! Next story Trailer for ‘Supernatural’ 13×17: “The Thing” Released!